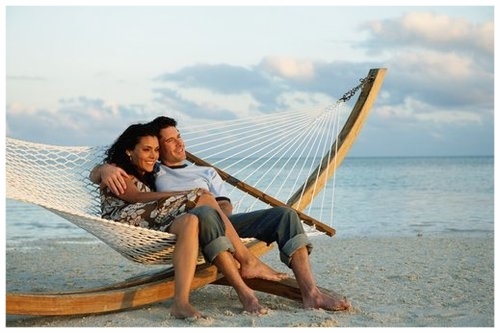 Customize your romantic trip in Cape Cod with one of our Special package and Surprise your loved one. Book in Advance to get the best rates. All @ $75 extra . Get the best rates when you book 30 days in advance. Available in our Courtyard and King Rooms. Please call 508-771-7887 or click the link below.